Stronger quality, keep faster and longer in tuning. The Plain steel strings are also Bronze wound at the ball ends. This provides more tuning stability (Vintage-Style Tremolo) and makes the stringparticularly tearproof. 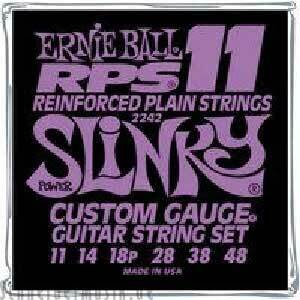 Ideal strings for all ''Non Floyd Rose'' tremolo-guitars.